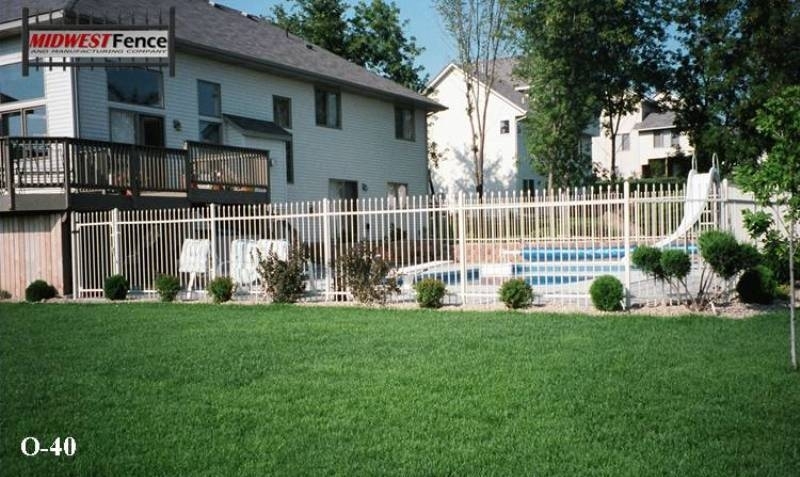 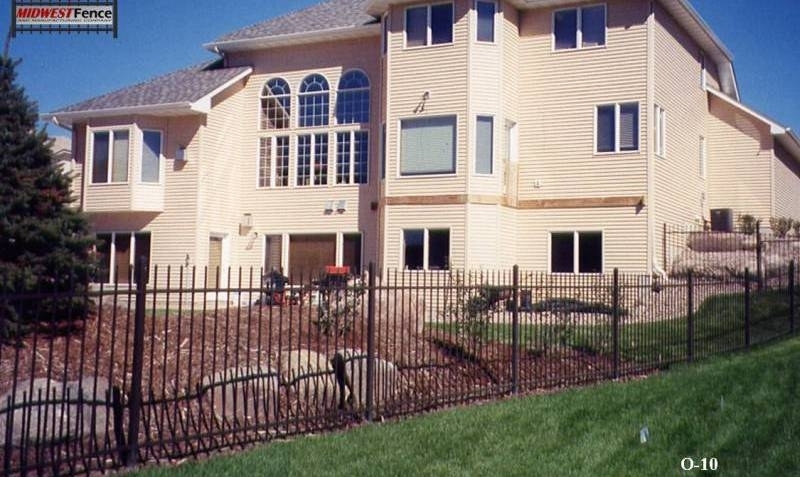 Because they are durable, a ornamental iron fence will add curb appeal to your home or business for many years to come.The decorative, black lines of the fence provide a nice contrast to landscaping or a pool. 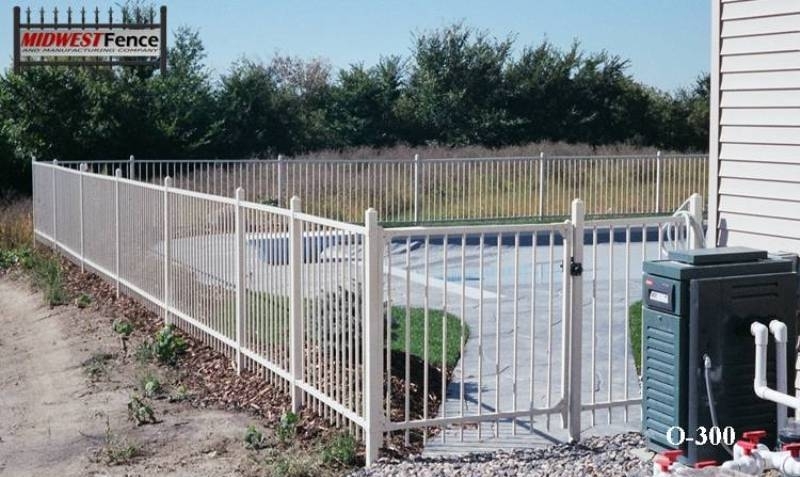 They provide a relatively maintenance free fence, with new alloys avoiding rust and extending the time between painting. 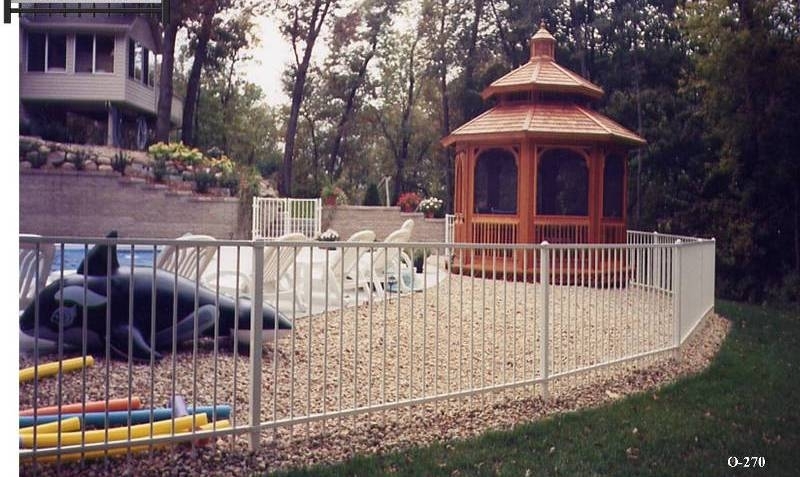 They are pleasing to the eye can be customized in a variety of ways. 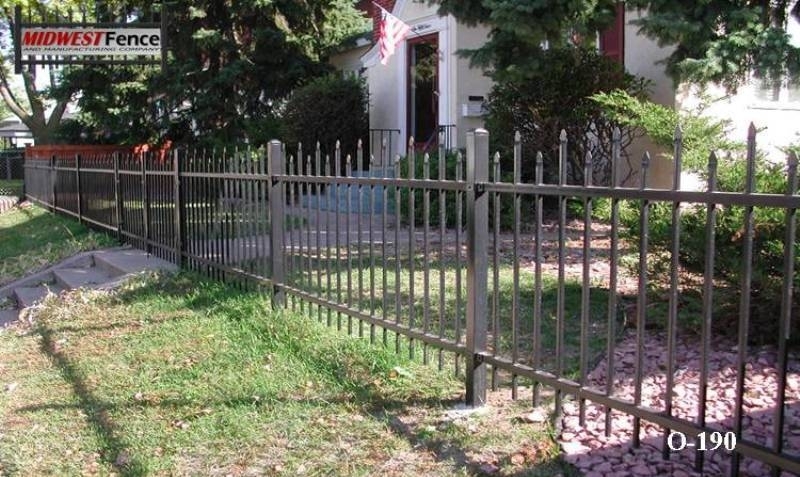 Midwest Fence provides a variety of options for 2 rail ornamental iron fences. 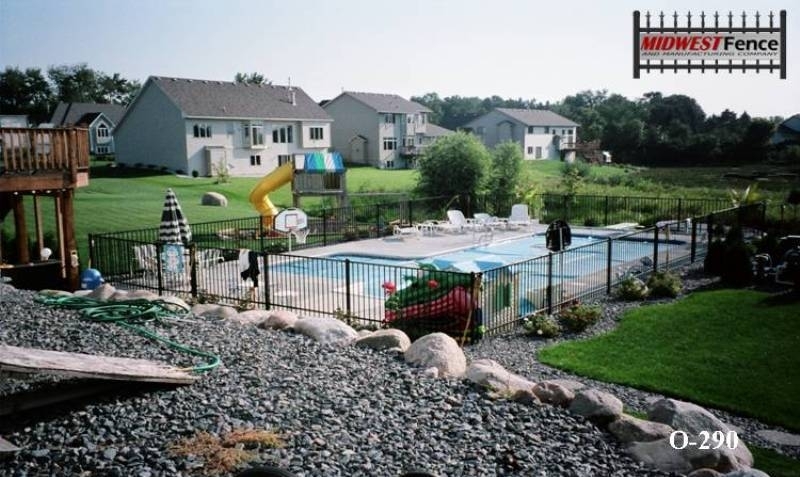 Call 651-451-2222 for more information or to receive a free estimate. 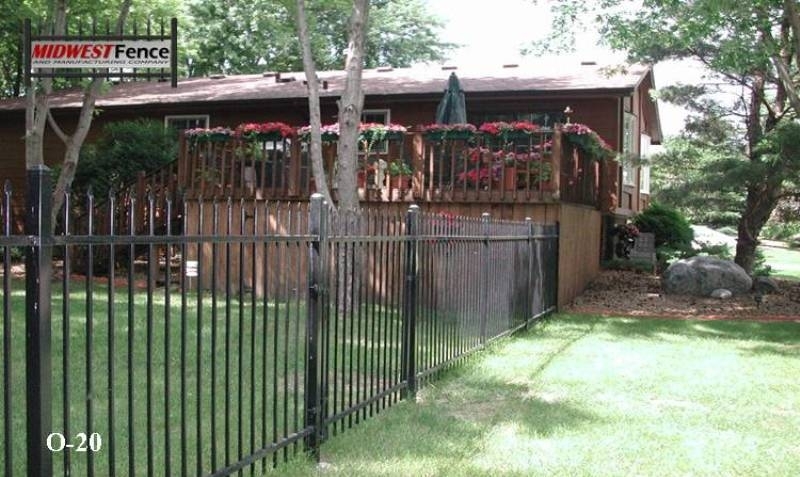 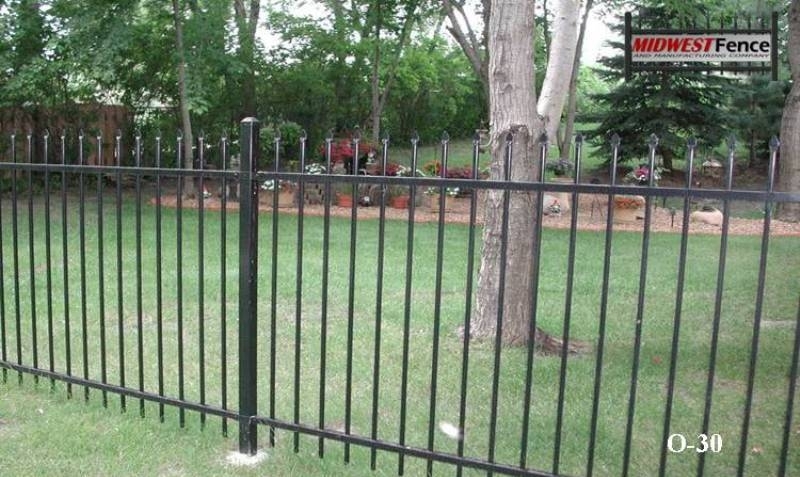 View examples of 2 rail ornamental iron fences installed in Twin Cities yards.